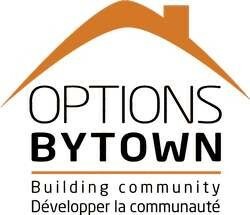 The Landlord Partnership Program is an initiative of the City of Ottawa and the Salvation Army, which employs Housing Locator staff to work with landlords to match available rental vacancies to people who are participating in the City’s Housing First program. Housing First (HF) connects people who need housing to permanent housing with supports that vary according to their needs. Qualifying participants housed through the program receive a housing subsidy from the City of Ottawa that is paid directly to their housing provider to ensure housing stays affordable. Housing Support Workers assist program participants with their tenancy, connect them with community resources and assist with the transition into their new homes. Support workers will conduct home visits throughout their work with HF participants. The frequency and intensity of home visits will be determined by the needs of the client. Support is also provided by our Partner Agencies listed below. 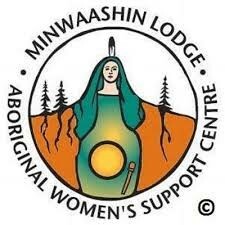 Program participants are provided with long-term supports. Housing Locators are available to respond to any questions or concerns. A damage fund managed by The City of Ottawa has been set up to support landlords with eligible claims. Participation in building a better community by providing housing to those in need!